Our ONC-certified Addiction Medicine Module makes it easy to deliver care. Medgen helps you run your clinic efficiently by offering state-of-the-art inventory management and infusion pump dispensing. 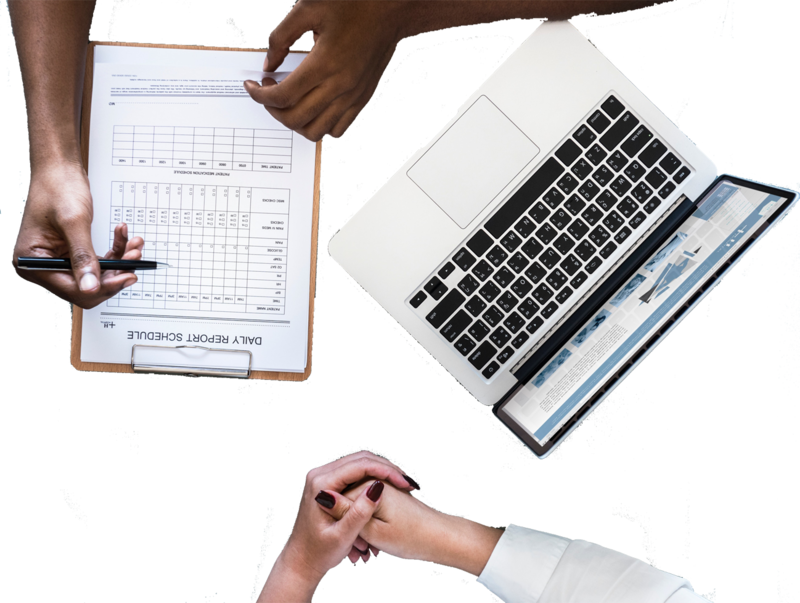 Plus, you can easily schedule group meetings, track notes from multiple providers, run drug screening panels and even manage your telemedicine appointments. Medgen EHR is also fully customizable to suit your clinic’s preferences. With costs saving of up to 30% – 40% compared to our competitors, Medgen will help your clinic grow while enhancing patient care and well-being. Our ONC-certified Addiction Management Module makes it easy to deliver care. Medgen helps you run your clinic efficiently by offering state-of-the-art inventory management and infusion pump dispensing. Plus, you can easily schedule group meetings, track notes from multiple providers, run drug screening panels and even manage your telemedicine appointments. Medgen EHR is also fully customizable to suit your clinic’s preferences. For more information, visit our contact page. "When EMRs first came out, they were meant to increase efficacy and speed of seeing patients without paperwork. We all jumped into EMRs excited, but they did the opposite. They slowed us down. Medgen instead speeds you up! Especially, compared to paper."